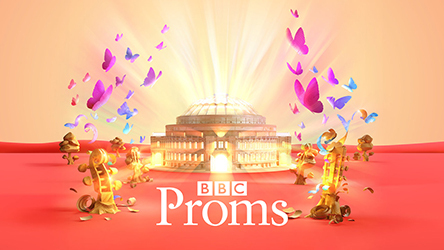 The Proms needs precisely no encouragement whatsoever to turn a concert into a party, and on Sunday evening, a mere two days after the opening night knees-up, came another boisterous shindig, celebrating 40 years of the Young Musician competition. Given by the BBC’s resident light music aficionados, the BBC Concert Orchestra, conducted by Andrew Gourlay, they were joined for the occasion by a host of past competition winners and finalists. Appropriately enough, the music on offer was to a large extent the equivalent of party food, though thankfully – perhaps a self-conscious nod to Britain’s ongoing obsession with tackling obesity – most of it was savoury rather than sweet.